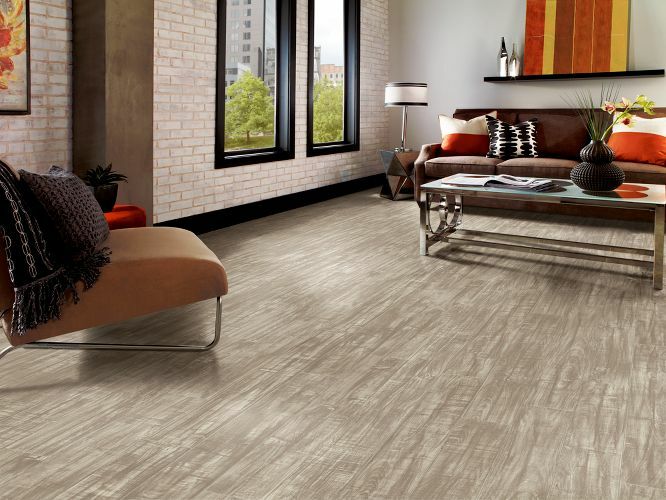 There are so many products on the market today, how do you choose which flooring is right for your home or business? At Decor Floors we carry a wide range of products, so we understand the challenges you are facing and have some suggestions to help. By considering some simple key elements, you can start deciding which flooring will work best for you. Hardwood and engineered hardwood floors add value to your home and for those with the budget (that includes the investment of the materials and professional installation), this is an excellent choice. Laminates and vinyls can offer the look of natural wood and are more affordable than hardwood. Other flooring options like carpet and tile are available in a wide price range (usually depending on quality) to fit almost any budget. 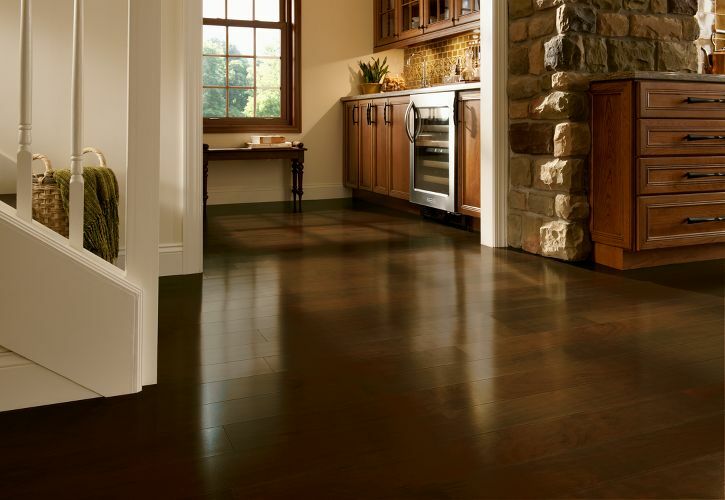 With high traffic areas, you will need to consider the durability of the flooring. Ceramic tiles for foyers, kitchen, laundry rooms and bathrooms are a popular choice for these rooms because of their durability and resistance to moisture. Hardwood, laminates, vinyl and carpeting can all stand up to high and medium traffic areas but this will depend on their finishes and quality, so be sure to do your research and ask our experienced staff for advice. Carpeting provides warmth, beauty, softness and is a significantly quieter flooring choice. The wide range of textures, colours, and patterns available make creating your space to look the way you want an easy one. Hardwood flooring is available in a range of colours and wood species and can give a room an elegant or a country style look and feel. Brushed and handscraped planks offer a less formal appearance for those wanting a more rustic look. Laminates and vinyls offer a huge range of colours and patterns, so finding the look you want won’t be difficult with these options. All flooring requires maintenance. Hardwood floors require a little more care than laminates and vinyls as they usually require special hardwood flooring cleaners to keep, refresh and restore the finish. Most hardwood floors have excellent resistance to wet spills, but it is important to quickly wipe them up to prevent damage. It is important to read the warranty and manufacture’s recommendations for cleaning with any product you are considering buying. Make sure the maintenance requirements match your lifestyle. 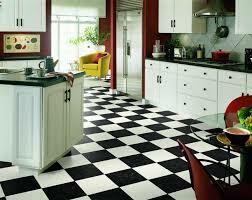 Decor Floors cares about your flooring. Please see our products for more detailed information on all of our flooring (we carry cork and bamboo flooring too). On each of these pages, check out the FAQ section where you will find most of the answers to most of your questions! Our professionally trained flooring experts are here to assist you in choosing the right flooring materials for you . 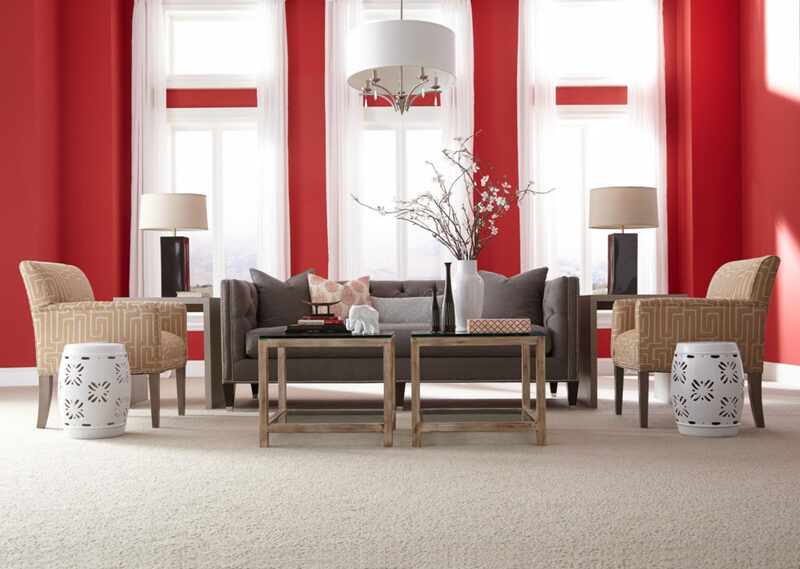 Visit our flooring store (Toronto, Mississauga and Brampton) today!